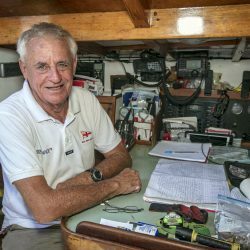 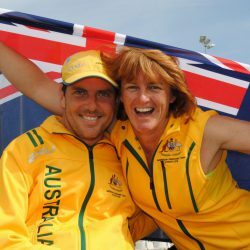 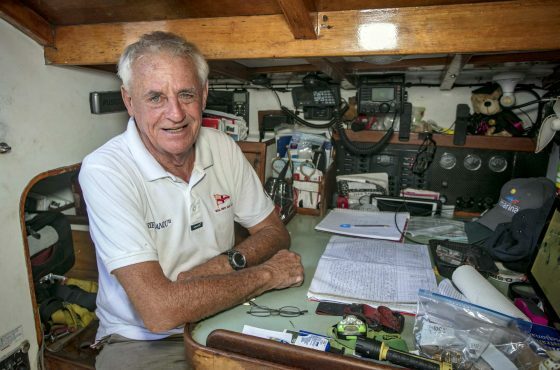 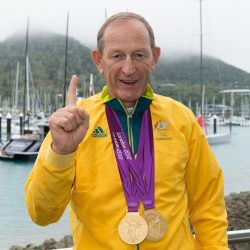 Winning his first sailing championship at age 12, Jock Sturrock won over 400 championship races and represented Australia in four Olympic games making him one of the most successful Australian yachtsmen ever. 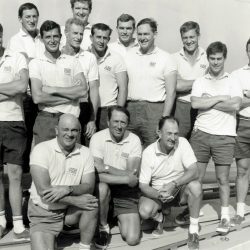 Jock Sturrock represented Australia in four Olympic Games, 1948 London, 1952 Helsinki, 1956 Melbourne - where he won bronze, and 1960 Rome where he carried the Australian flag at the opening ceremony. 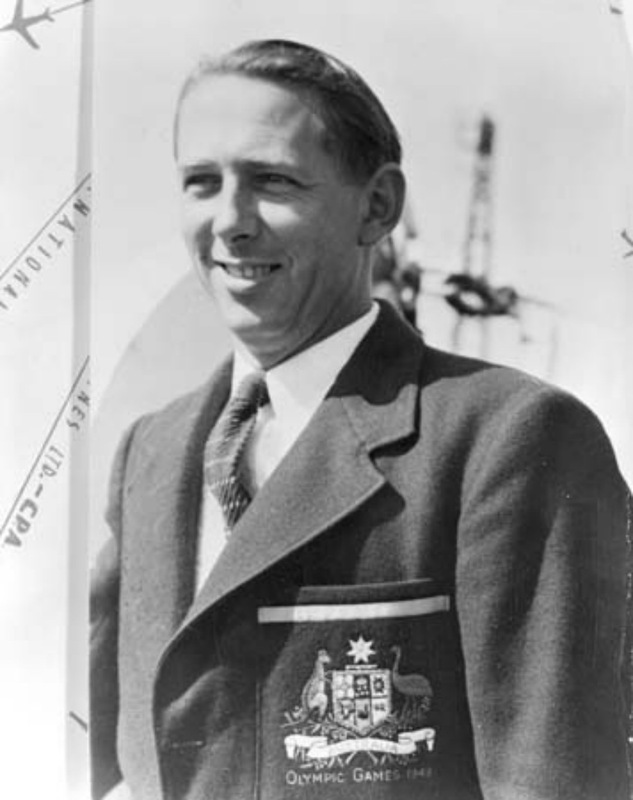 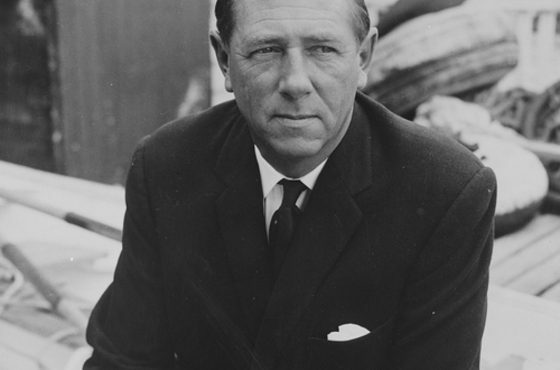 Jock Sturrock MBE (1915-1997) was the first Australian sailor to represent Australia at the Olympic Games when he and Len Felton finished seventh in the Star Class in 1948. 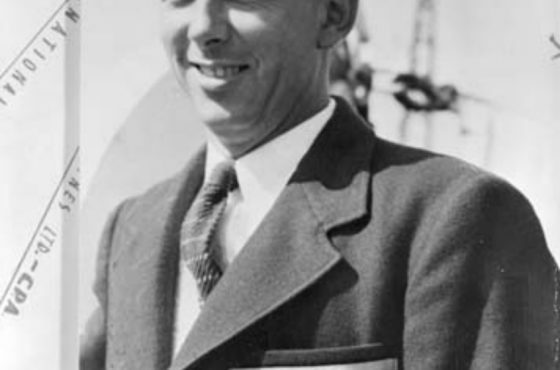 He took part in the next three Olympics, achieving third in the 5.5m class at the 1956 Melbourne Games with Doug Buxton and Dev Mytton on Buraddoo. 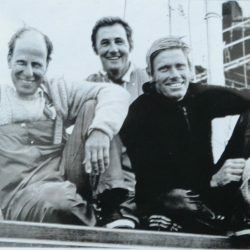 Sturrock, who won his first sailing championship at the age of 12, achieved fame when he skippered Gretel in the 1962 America’s Cup. 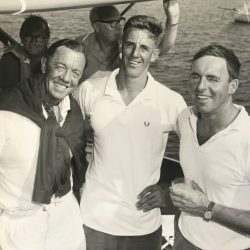 Although defeated four to one by Weatherly, Gretel‘s victory in the second race was the first by a challenger since 1934. 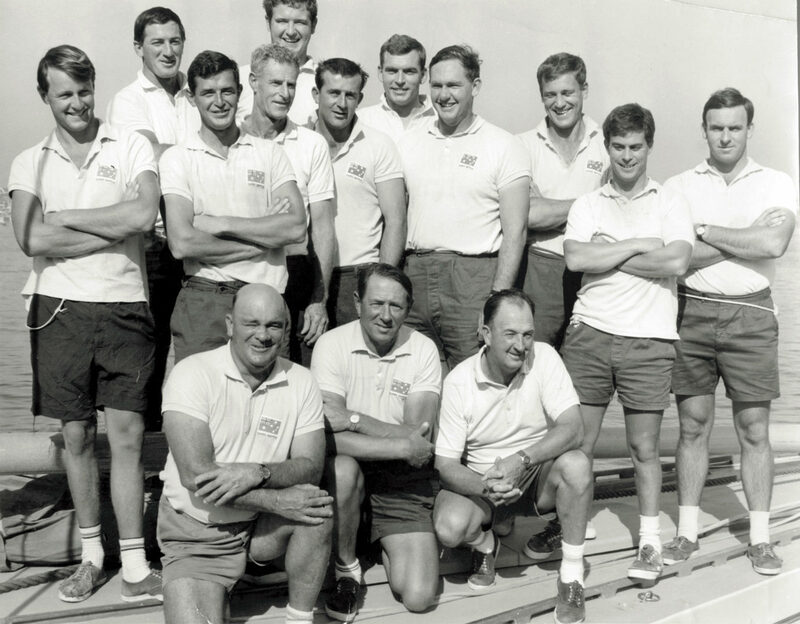 He also skippered the next America’s Cup Challenge, Dame Pattie in 1967. 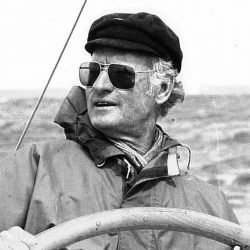 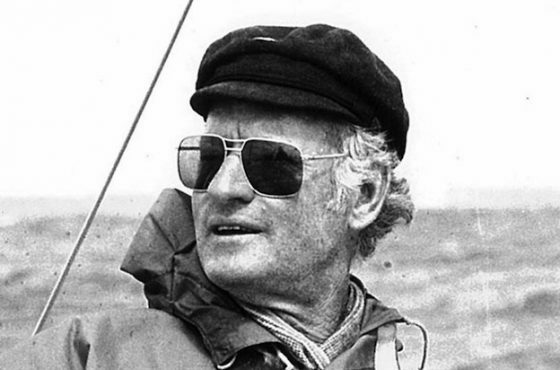 Sturrock was a very versatile yachtsman who won well over four hundred championship races. 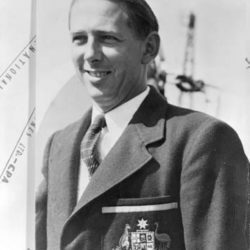 He won his first Australian championship in Perth, 1932, in the 12-foot Cadet dinghy Monsoon. 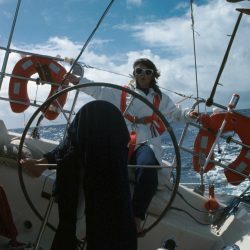 At 18 he helped start the international Star Class in Australia. 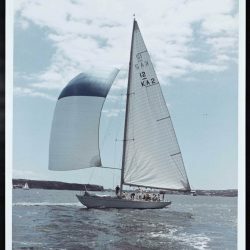 The first three Star Class yachts were built in the Sturrock family timber yard in Melbourne and Sturrock won the first eight national championships from 1935 until 194 7. 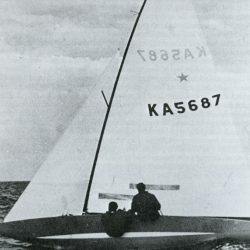 He was the Australian Dragon Class champion in 1953/54, 1954/55, and 1955/56, the Australian 5.5m champion in 1956 and 1959, and 6m champion in 1946, 1947, and 1949. 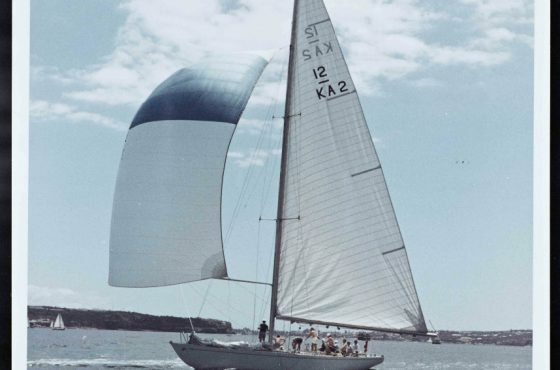 He also represented Australia multiple times as an ocean racing skipper in the Admiral’s Cup (England) and the Kenwood Cup (Hawaii) and sailed in 11 Sydney-Hobart races. 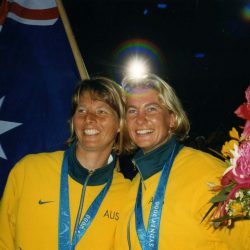 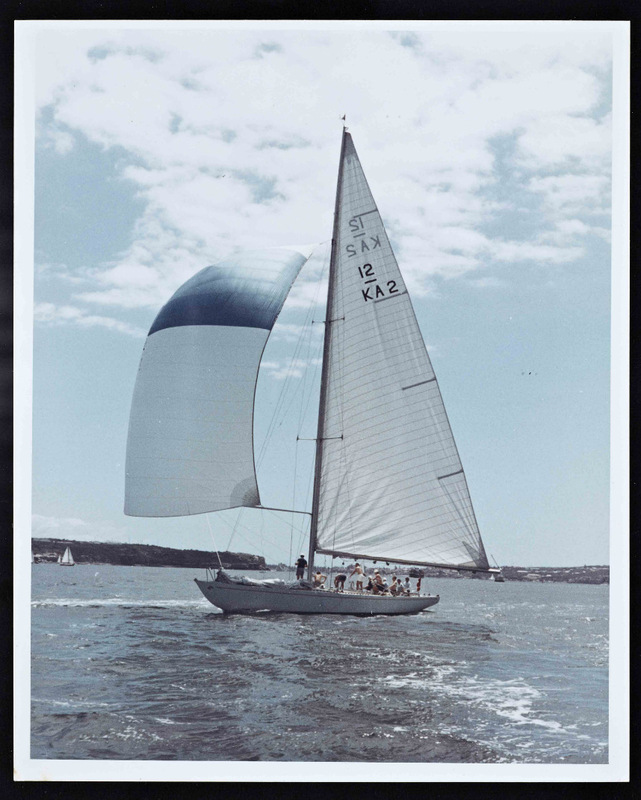 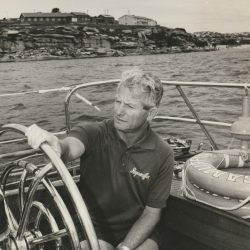 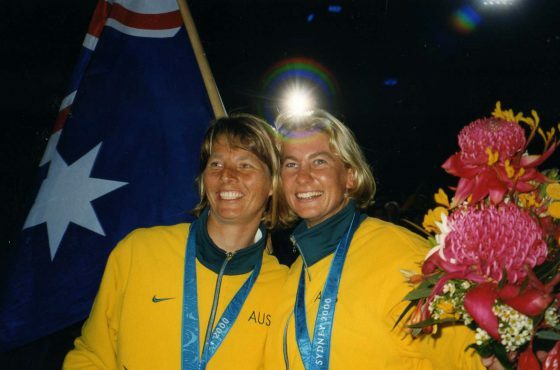 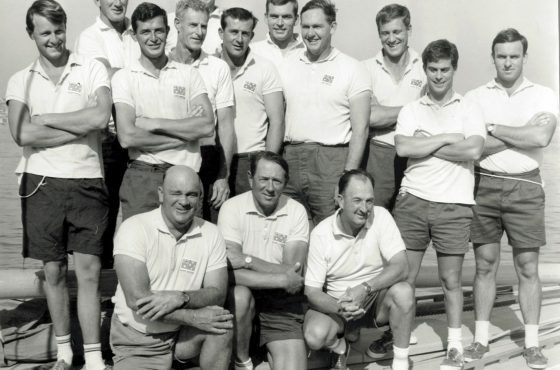 Jock Sturrock was inducted into The Sport Australia Hall of Fame in 1985 as an Athlete Member for his contribution to the sport of sailing and was Elevated to “Legend of Australian Sport” in 1994. 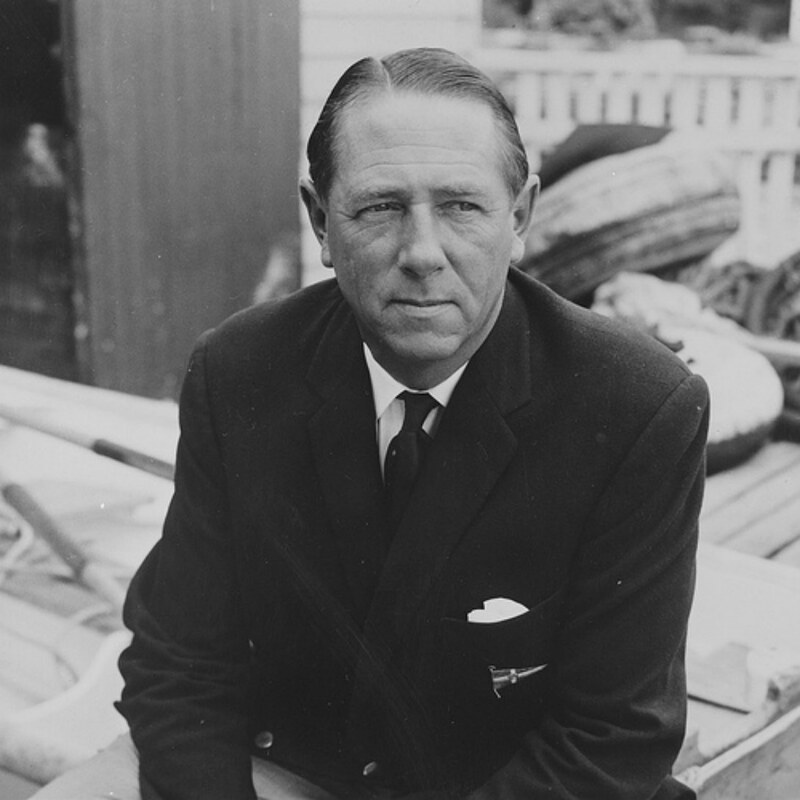 In 1962 he was named the Australian of the Year and Australian Yachtsman of the Year. 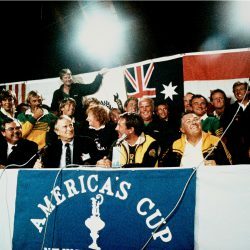 In the same year, he was awarded Australian Sportsperson of the Year (the Lindy Trophy).